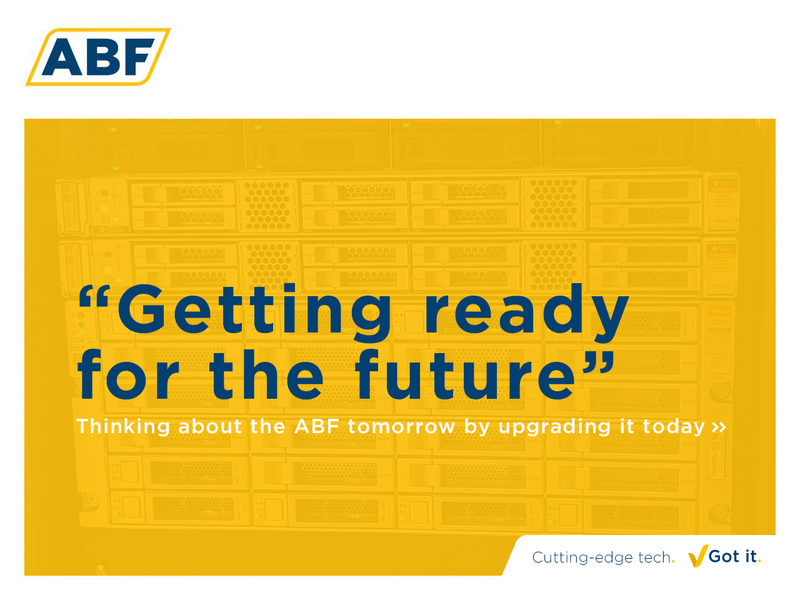 ABF has hit a milestone. Its account managers have drafted and sent more than 100,000 quotes. 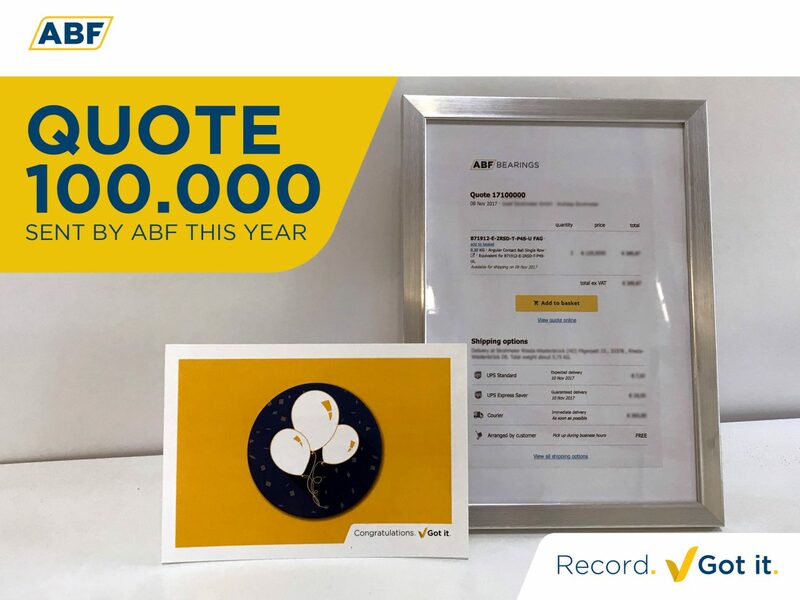 One of our German customers had the honour of receiving the 100,000 quote. This customer happily accepted an appropriate memento to mark this occasion. Our aim is to respond to each request for bearings and electro motors within 15 minutes. Have you already received a quote for one of our 6,000,000 bearings or electro motors? 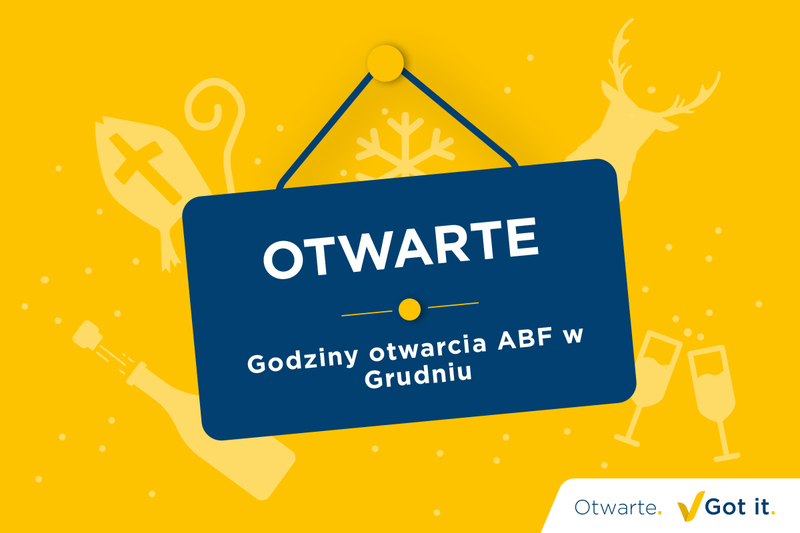 Why wait, when you can send your request to sales@abf.store now. We’ll get right on it.